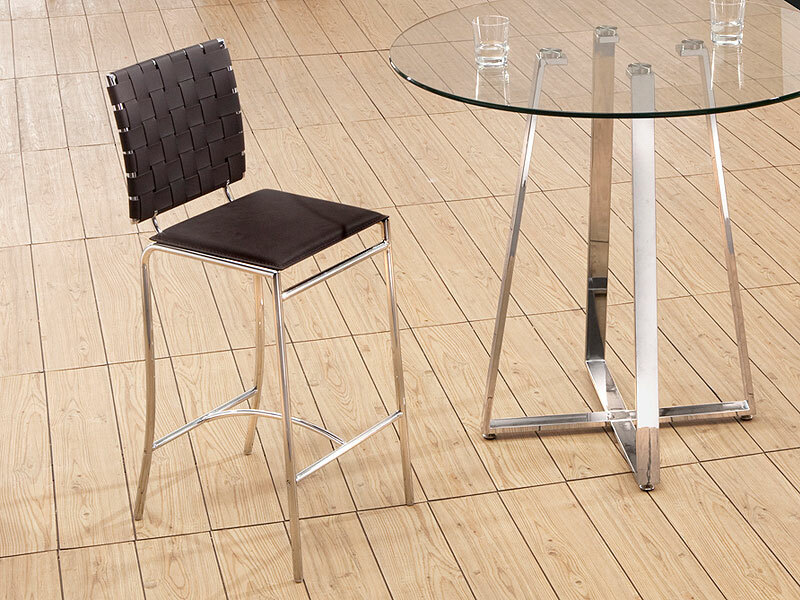 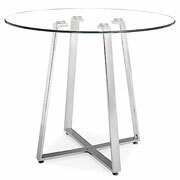 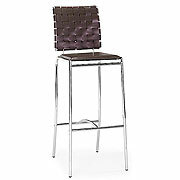 The Carson Counter Stool works in any decor, modern or transitional. 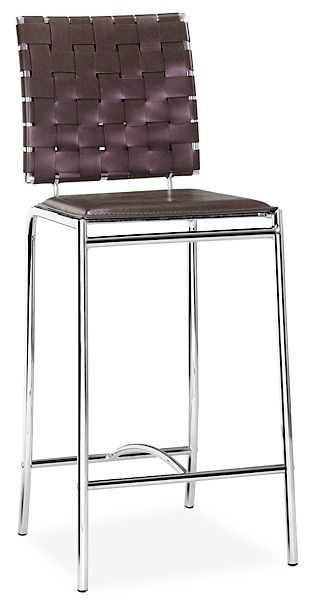 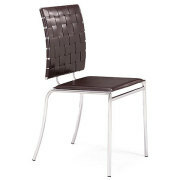 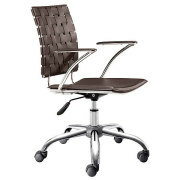 It has leatherette back straps and a flat seat with a chrome steel tube frame. 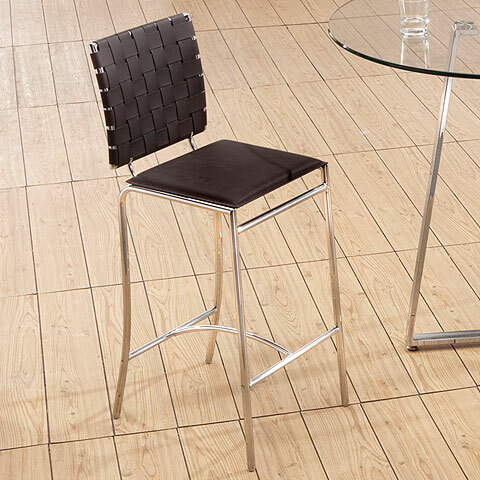 The Carson Counter Stool is priced individually, and only sold in MULTIPLES OF TWO (2).